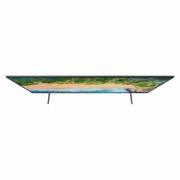 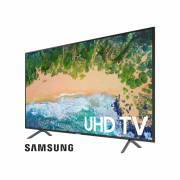 Samsung UN55NU7100FZXZC UHD TV has a display resolution of 3,840 x 2,160 (4K) and will display all video at that resolution, regardless of input signal, thanks to UHD upscaling. 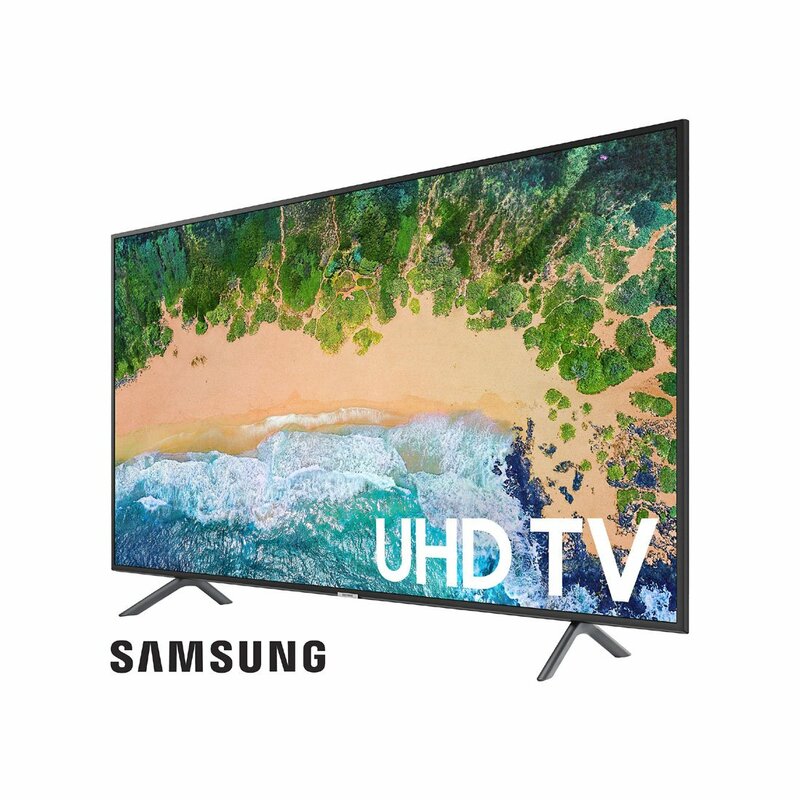 4K delivers 4x higher resolution than current 1080p high-definition TVs, so you’ll see more on TV than ever before with over 8 million individual pixels (3,840 x 2,160) compared to about 2 million (1,920 x 1,080) on your 1080p HDTV. 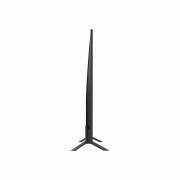 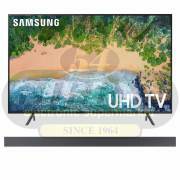 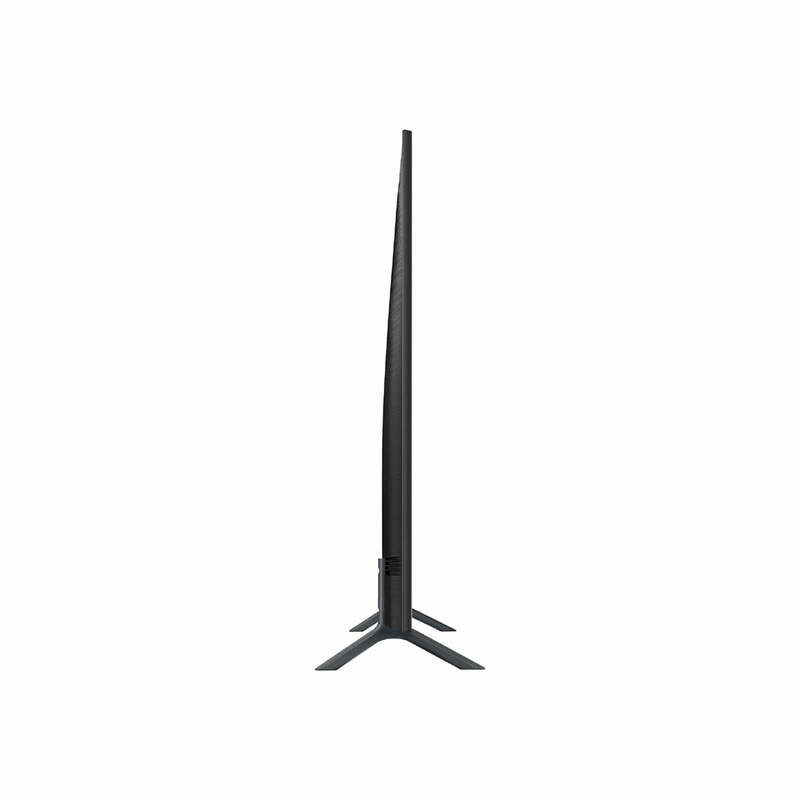 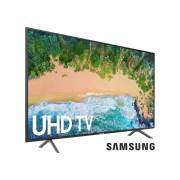 The Samsung UN55NU7100F UHD TV has been designed to look sleek, slim and stylish in any living space, created with a metal body that is clean, durable and stunning from any angle. 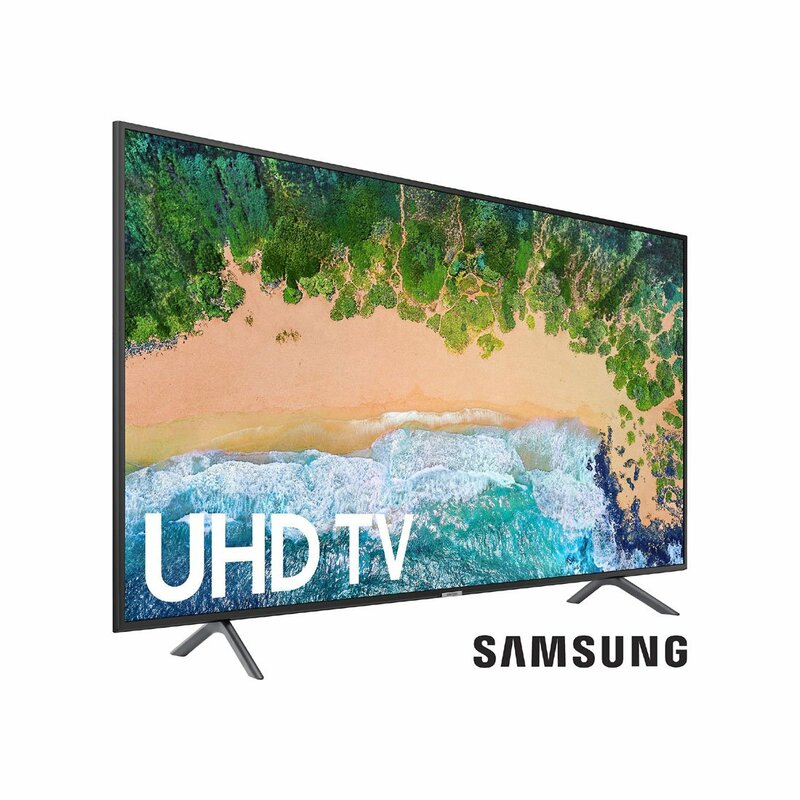 The Samsung NU7100FXZC UHD TV features the ability to provide a premium High Dynamic Range (HDR) experience, with a higher level of contrast between light and dark images. HDR delivers a much higher level of contrast between light and dark to produce an image that is more realistic and closer to what the content creator imagined.